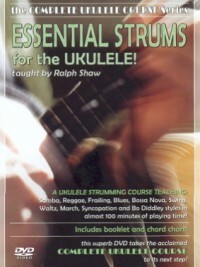 AT LAST!! 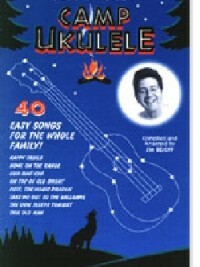 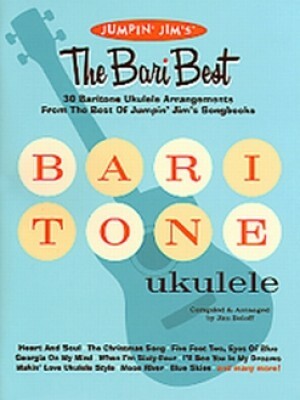 Here is a book of 30 great songs arranged for baritone ukulele (DGBE) tuning. 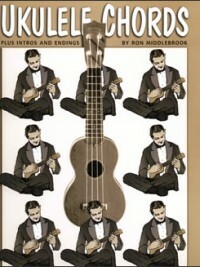 Songs include “Raindrops Keep Fallin’ On My Head,” “Makin’ Love Ukulele Style,” “When I’m Sixty-Four,” “Lullaby Of Birdland,” “Georgia On My Mind,” “Blue Skies,” “The Christmas Song” and many more. Also includes a complete chord chart with 144 chord diagrams; vintage baritone uke advertising and history of the Favilla baritone uke by Tom Favilla. 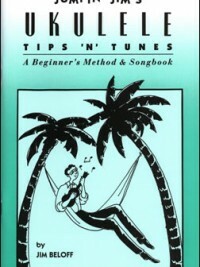 72 pages.